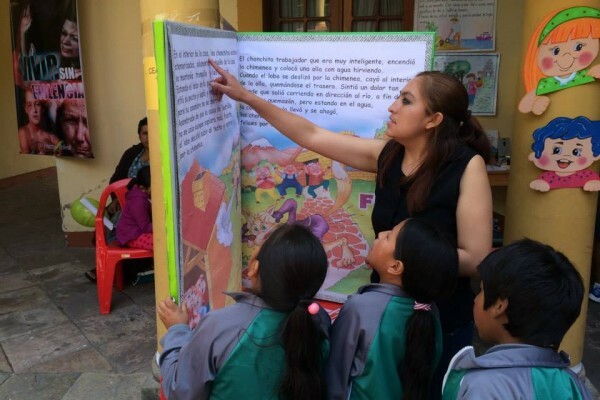 The Reading Festival, that takes place in Sucre, Bolivia, is the largest event organized by BiblioWorks. It gathers 2,000 students annually and more than 20 organizations participate as presenters. The main goal of the festival is to promote reading habits among children.